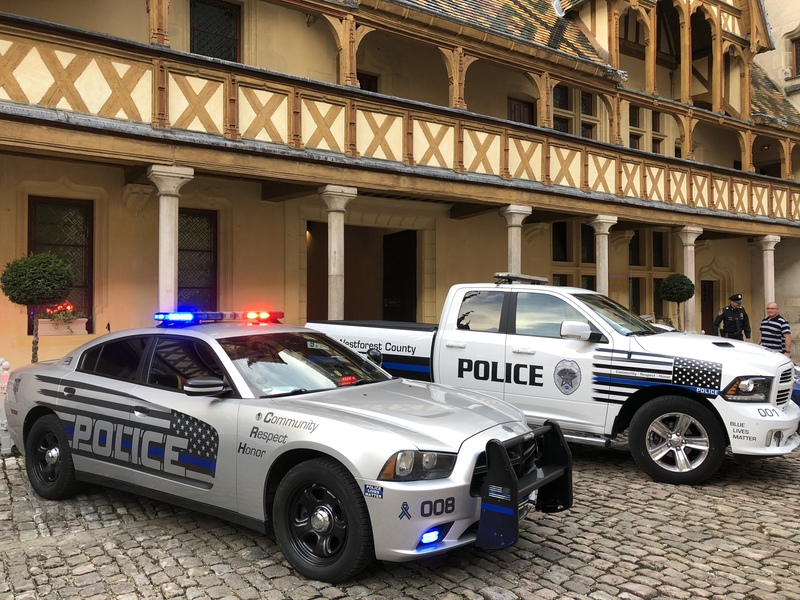 Hierbij presenteren we de Thin Blue Line Tribute Cop-Car Germany (Dodge Charger Police). This vehicle is dedicated to the brave women and men in Europe blue who walk(ed) The Thin Blue Line and put their lives on it every day. “The Thin Blue Line” is a symbol used by law enforcement, originating in the United Kingdom but now prevalent in the United States and Canada to commemorate fallen and to show support for the living law enforcement officers and to symbolize the relationship of law enforcement in the community as the protectors of fellow civilians from criminal elements. 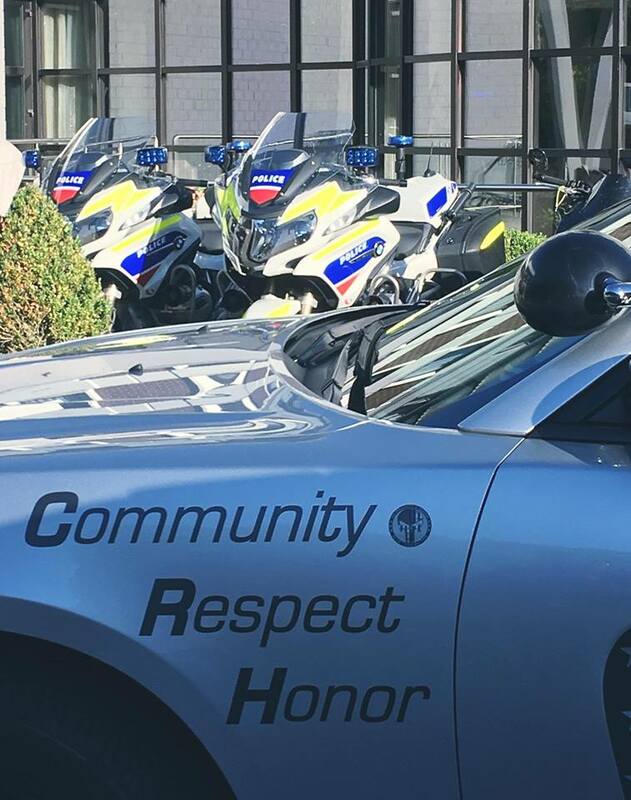 Daarnaast zal deze deelnemer zich presenteren met een Dodge RAM Police, eveneens aangesloten bij de “Thin Blue Line”.